I'm please to announce two brand new products. Brushed aluminium prints in either silver or gold. 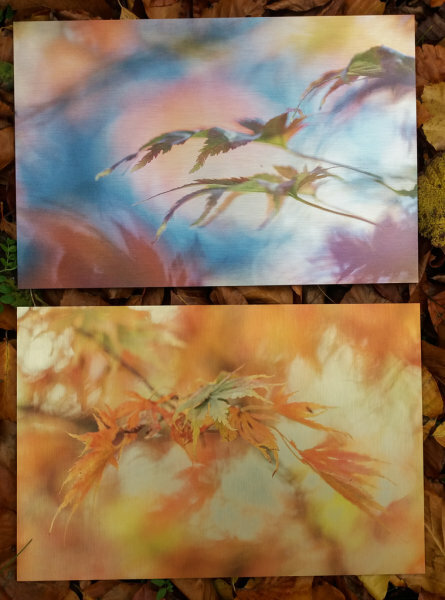 The photo is printed straight onto the surface of a brushed aluminium Dibond panel using UV Fine Art pigments. Unlike the standard aluminium prints they are not reflective. They are made to order and take around 7-10 days to be delivered. The prices include P&P within the UK. If there is an image that you would like printed on the brushed aluminium and the option isn't available on the drop down menu, are interested in different sizes or would like one sent overseas just drop me an email at info.vikspics@gmail.com with your requirements. If you're not sure whether an image would look better in silver or gold just drop me a message and I can advise.